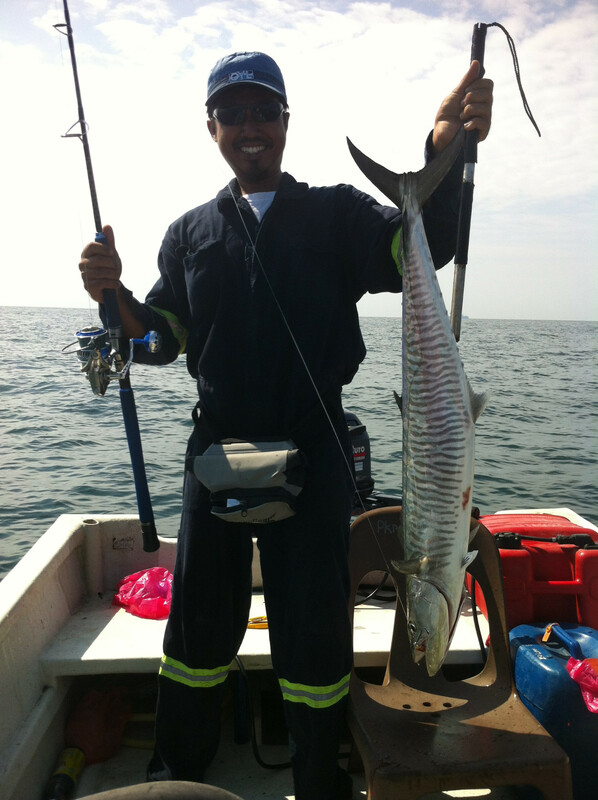 Port Dickson is a beach and holiday destination situated about 32 km from Seremban and 90 km from Kuala Lumpur. 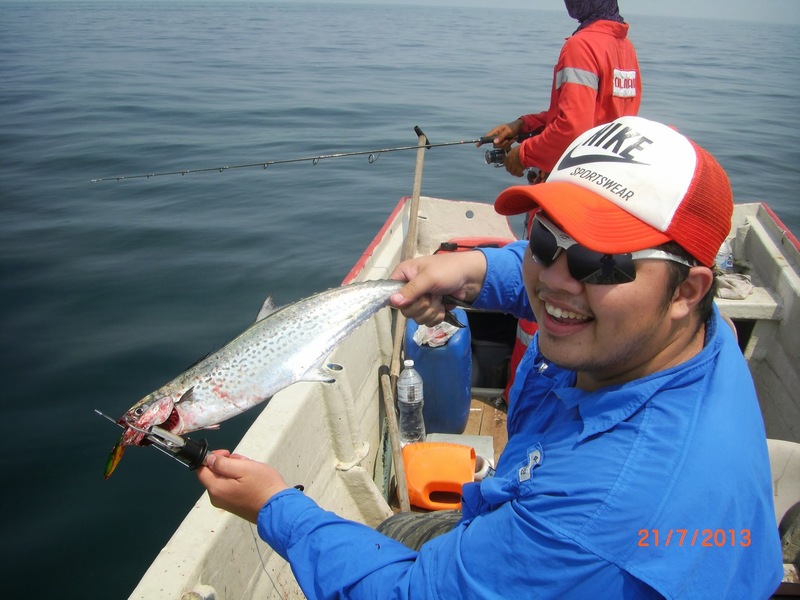 It is located in the state of Negeri Sembilan in Peninsular Malaysia. 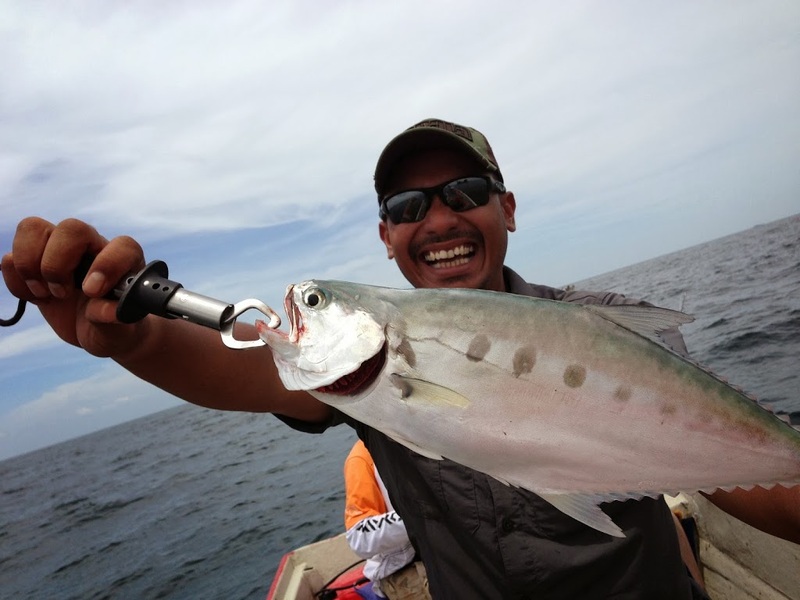 It takes just over an hour by car to travel from Kuala Lumpur to Port Dickson along the North-South Expressway. 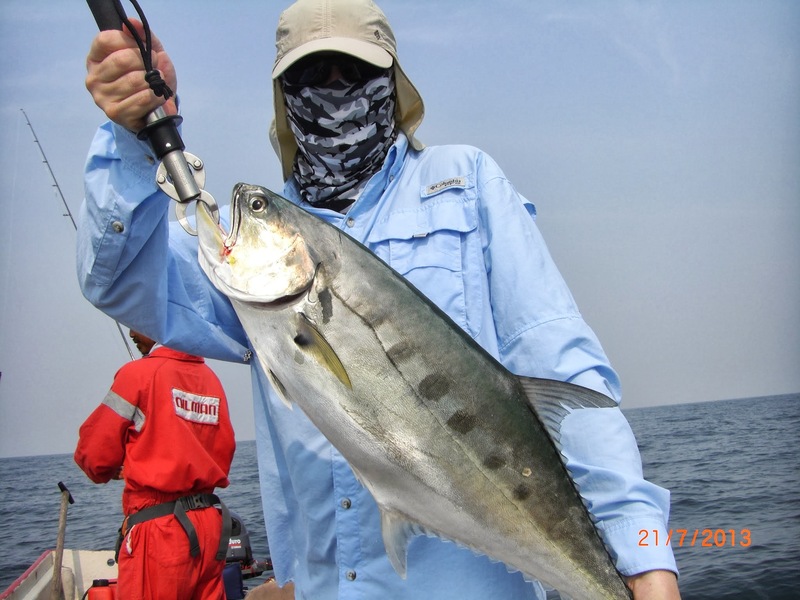 We at Fishyology is keen in offering this wonderful experience with tourist from all over the world as our Fishing Trip is guided by experienced local skipper and guide. 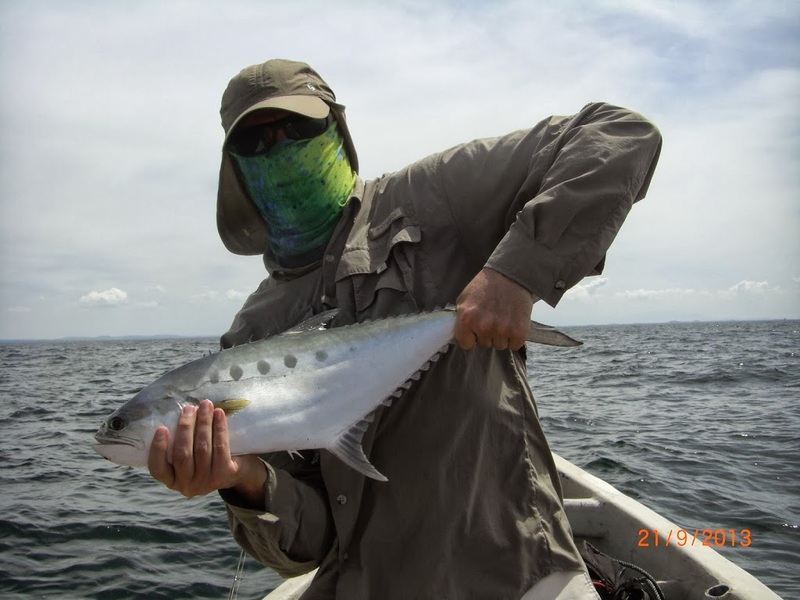 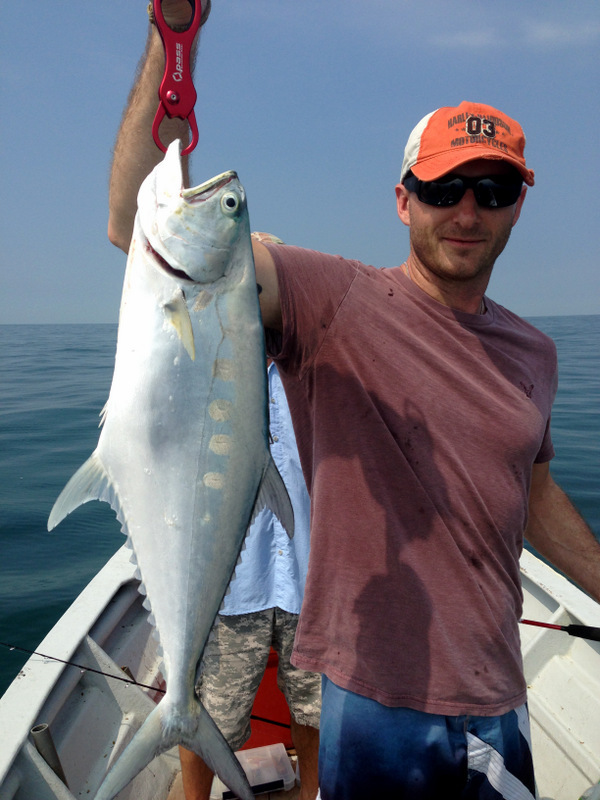 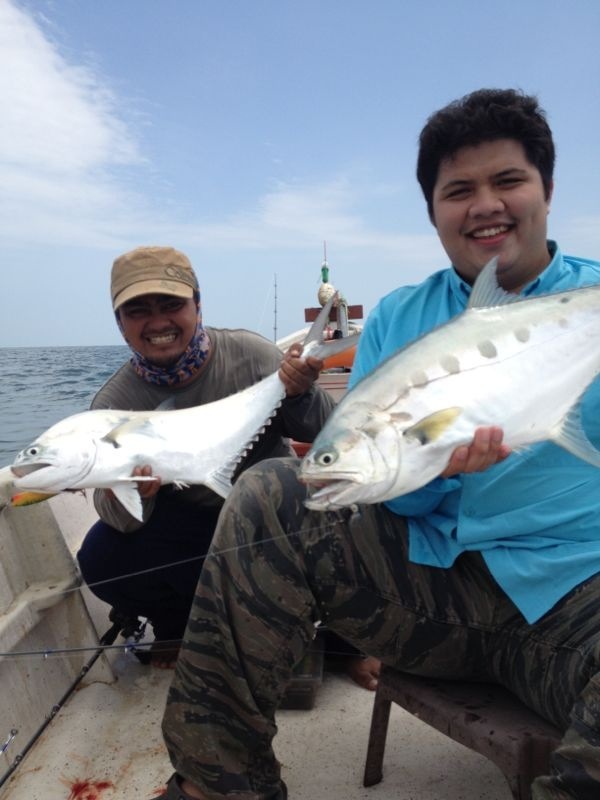 We offers great opportunity for anglers to try out our Port Dickson Fishing Charter and Guide. 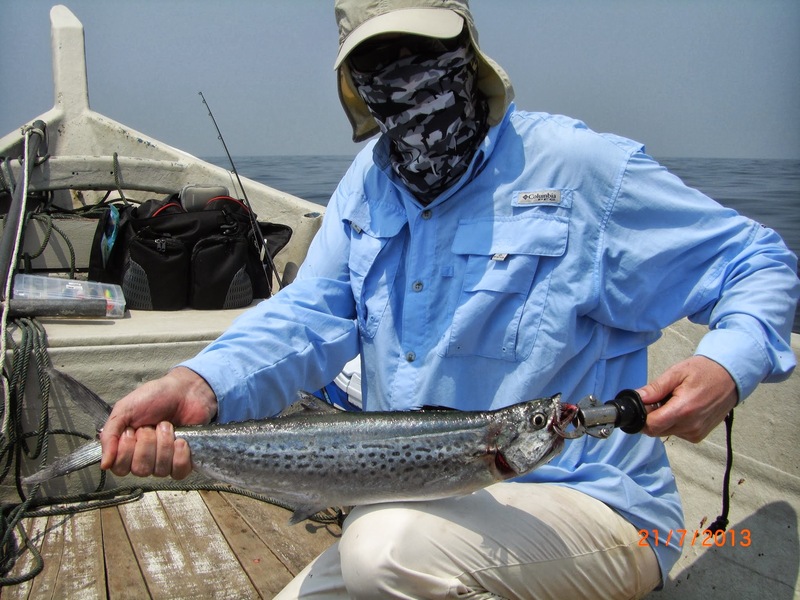 Our dedicated team will offers you the best service and guidance in landing local saltwater species such as Giant Trevally, Queenfish, Spanish Mackeral, Snapper and Grouper. 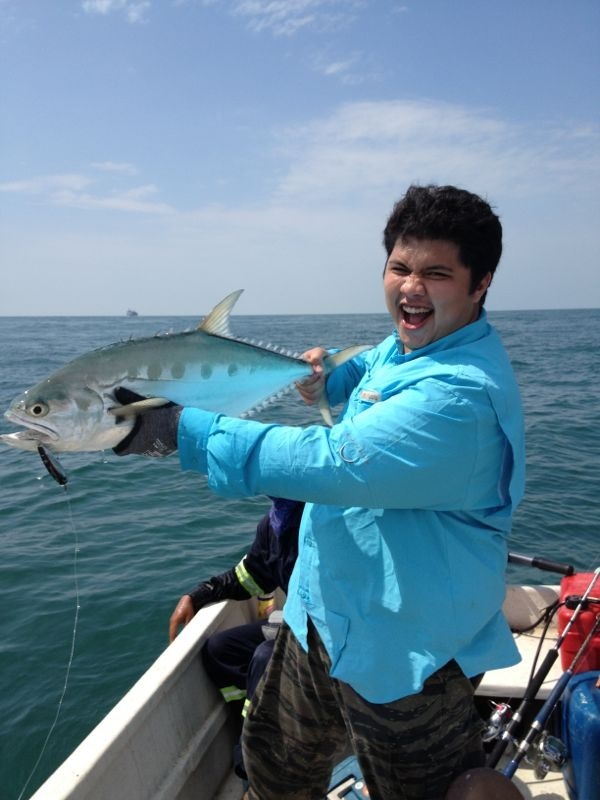 Port Dickson Fishing Charter and Guide service will be catered according to your need.